Water Transfer Nail Sitcker. absorb the water with a paper towel and blow dry. Cover with clear nail polish and dry. 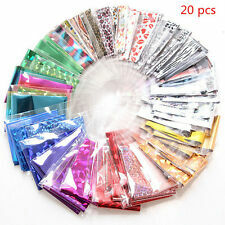 Styles: mix of 40 sheets. trim, clean and polish the nails; paint the bottom on the nails and dry it. Sop up the water with a paper towel and blow dry. Cap with clear nail polish and blow dry. 40 Sheet Water Decal. Quantity: 40 Sheet. Sheet Size: 6.4 5.3cm. paint the background color on the fingernails and dry it out. 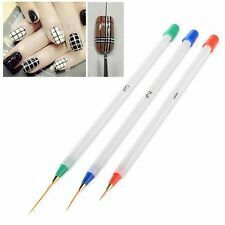 7 x Painting Tools (also can use as gel nail curing brush). 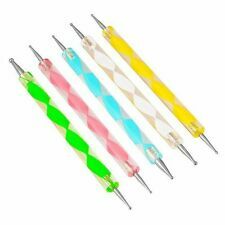 10/20/50/100/200pc Disposable Mascara Wands Eyelash Brush Applicator Extension. 0.3mm Matte TPU Rubber Gel Case Cover Skin for Apple iphone X XS XR V1. Sop up the water with a paper towel and blow dry. Easy to apply on natural or artificial nails. Nails Application Cap with clear nail polish and blow dry. Nail decoration. Remove the film of product,cut out the patter and plunge it into water 10-20 seconds. 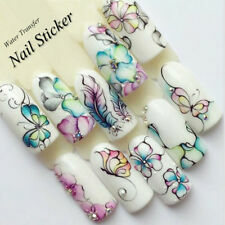 Suitable for carving nail art. Perfect for professional nail salon or personal use. Easy to handle and operate. 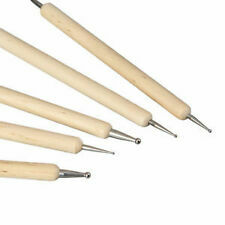 Super soft head, can be used to carve flower and make patterns on your nails. Color: as the picture shown. 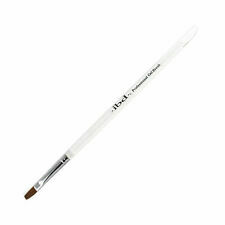 Usage : Use with Nail Glue or Other Gel System. Suitable to use on top of nail polish ,UV gel system ,etc. Quantity: 120 Pcs. Material : Alloy. Color : Silver. hope you could understand. 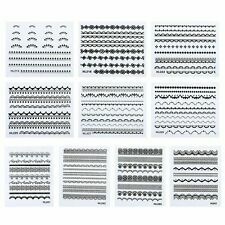 Can be used to design your own nail art,nail patterns, highlight,etc. 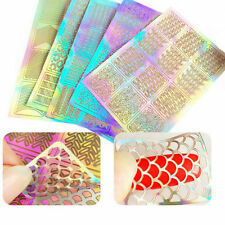 Can be used with UV Gel / Acrylic nail art / nail polish / etc. Select a design and peel off by your nail. Self-adhesive, no glue is needed, clean and convenience for use. 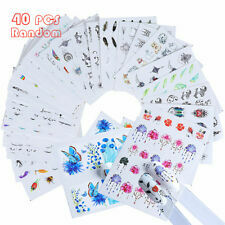 24 Sheets Nail Vinyls Sticker. Polish a kind of base color polish on your nail, then stick this stencil on, and polish another color, then the pattern is printed on your nails. 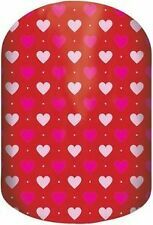 Very easy to use, use this stencil to print patterns on your nails. Material of Bristles: Fiber. round top: 7 different size for multi flower painting. Material of Handle: Wood. Good gathering, easy to handle and operate.